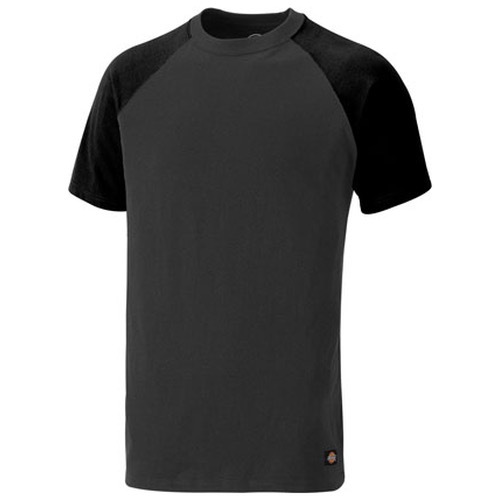 The Dickies Two Tone T-Shirt is an excellent addition to the collection. 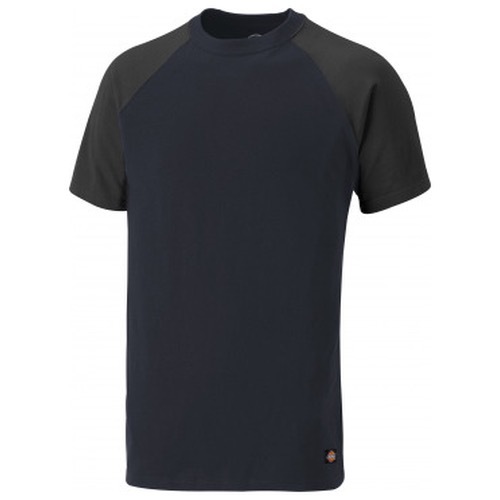 Complimenting the extensive range of two tone workwear in the same core colour variations enabling an easy match for company uniform requirements. 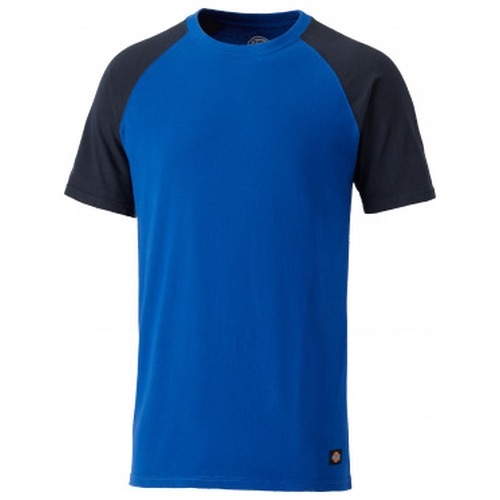 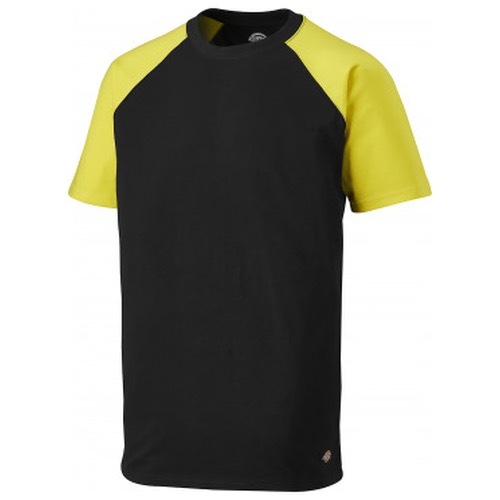 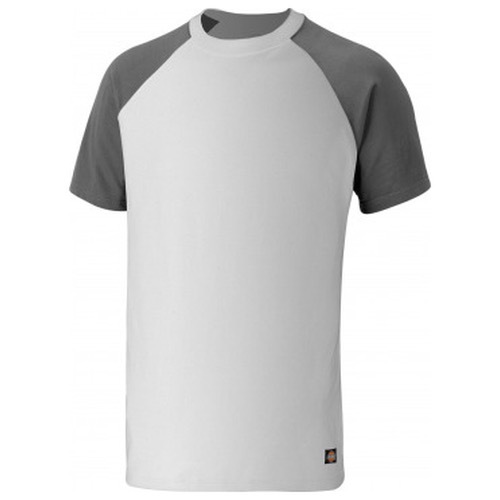 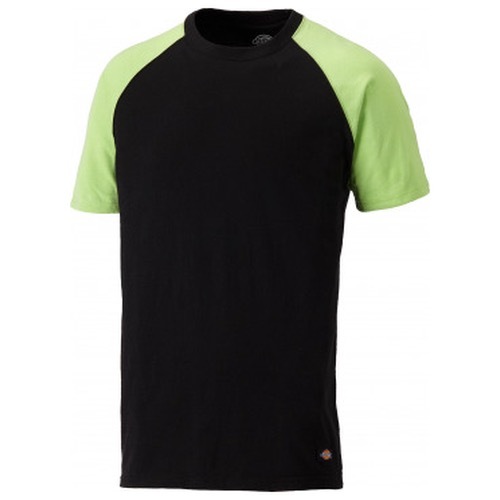 This short sleeve, crew neck t-shirt features raglan style sleeves.